How much did it cost to rent movies at the first VHS rental store in the US in 1977? Recognized as the father of the video rental store in the US, George Atkinson opened the first VHS rental store called "Video Station" in Los Angeles in 1977. Studios were marketing copies of films for about $50 at the time and Atkinson then provided them to renters for an annual membership fee of $50 or a "lifetime" membership of $100 and then $10 per video per day. 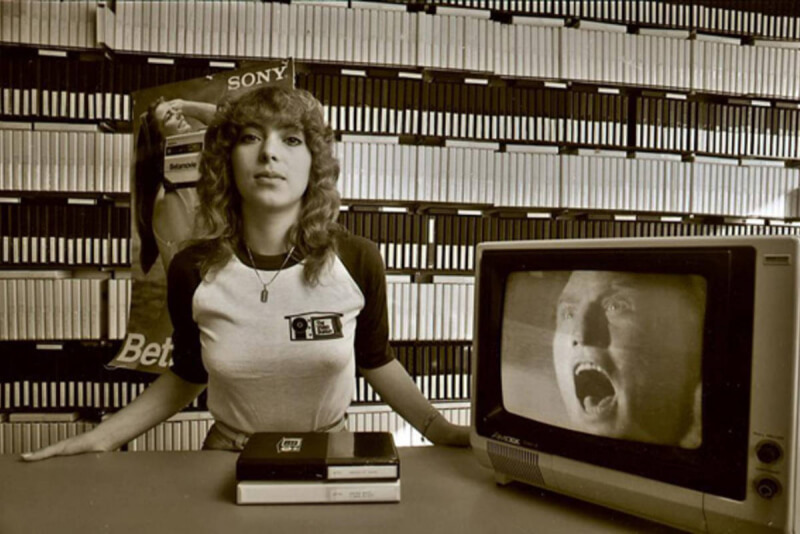 At its climax, "The Video Station" had over 600 "affiliate" locations and prompted some 15,000 video rental stores to crop up across the US by the mid-80s. The Video Station shut down operations as of March 2017. Of note, Video Station was not the world's oldest business to rent movies. That title is reserved for Eckhard Baum of Kassel, Germany, who collected movies on Super 8 film as a hobby and began renting them in 1975 after lending them to friends. His shop was still in operation as of 2016.